This post is formed of two documents. 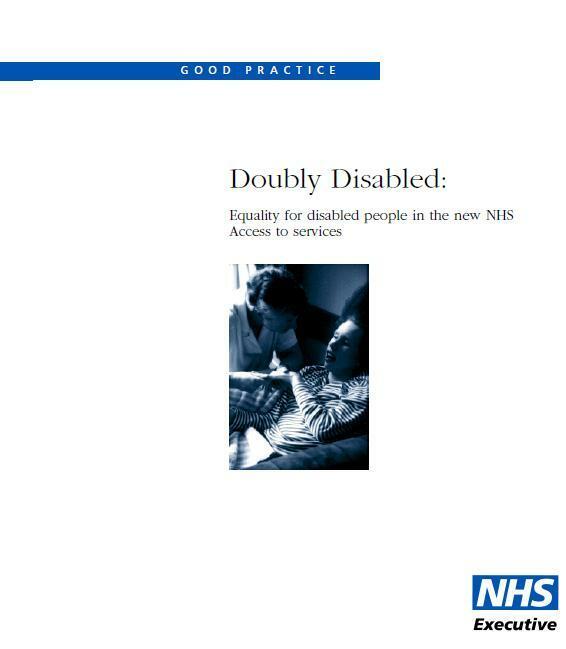 The first provides an overview of the needs of disabled people when using health services. The second is a very thorough 121 page audit checklist to assess of the provision that is being made. Though originally linked to the Disability Discrimination Act 1995, the principles and issues it raises may still be of relevance. A good example of what to audit.